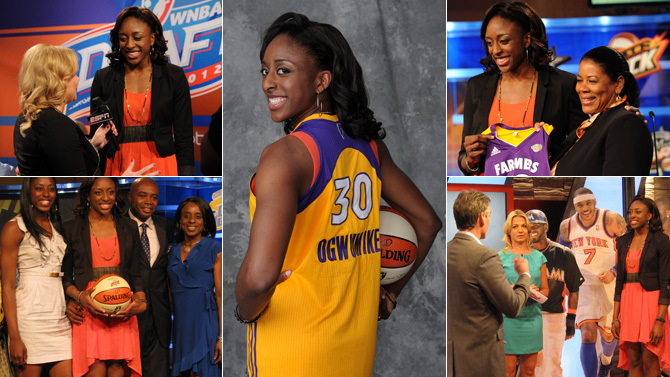 The Los Angeles Sparks select Nnemkadi Ogwumike with the first pick in the 2012 WNBA Draft. 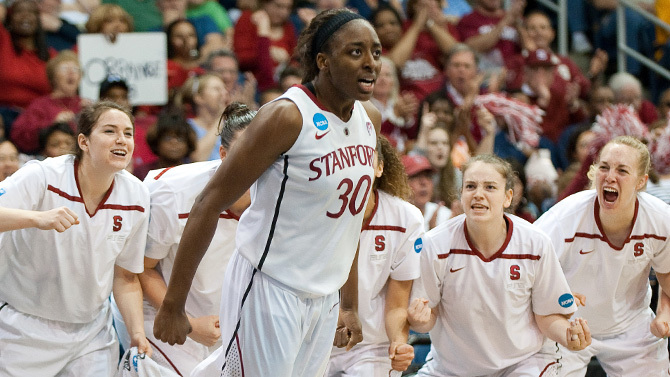 The Seattle Storm Select Shekinna Stricklen with the second pick in the 2012 WNBA Draft. 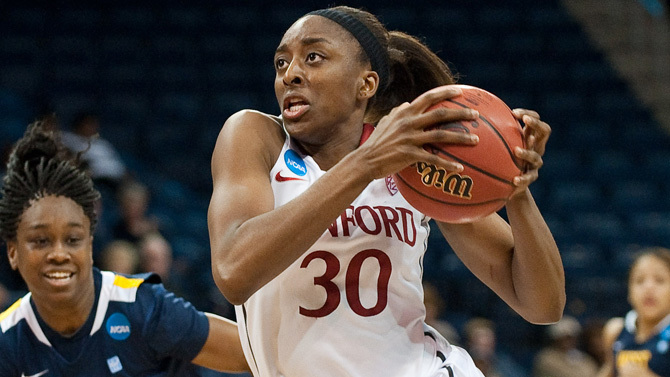 The Minnesota Lynx selects Devereaux Peters with the Third pick in the 2012 WNBA Draft. 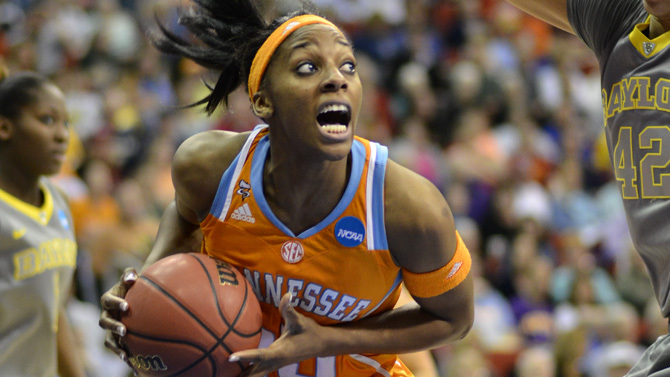 The Tulsa Shock selects Glory Johnson with the fourth pick in the 2012 WNBA Draft. The San Antonio Silver Stars selects Shenise Johnson with the fifth pick in the 2012 WNBA Draft. 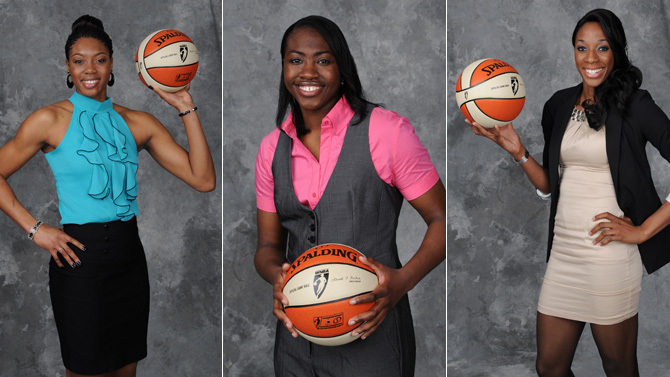 The Phoenix Mercury selects Samantha Prahalis with the sixth pick in the 2012 WNBA Draft. Nneka Ogwumike, Devereaux Peters, Tiffany Hayes and Samantha Prahalis answer questions as draft day nears. 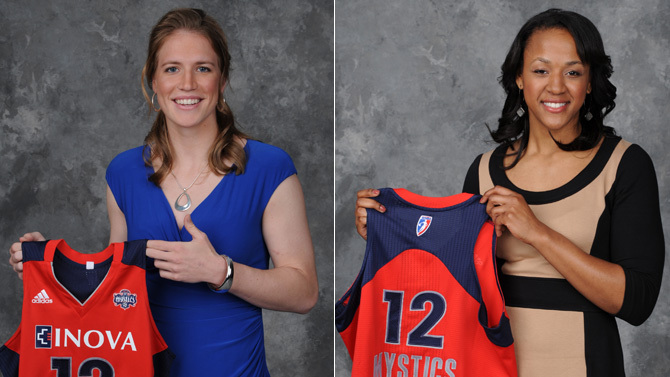 ESPN analysts Rebecca Lobo and Carolyn Peck break down this year's draft class. Brian Agler, Cheryl Reeve and Gary Kloppenburg discuss the prospects and draft strategy. 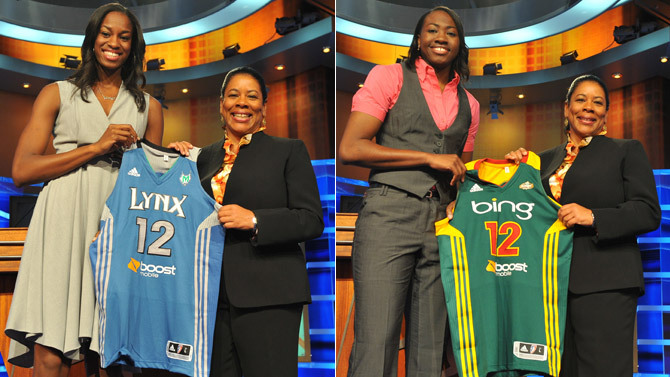 Head Coach/GM Trudi Lacey talks about her last minute preparations for the 2012 WNBA Draft. The Sparks won the lottery and have the No. 1 pick in the draft. The 2012 preseason opens May 5 with Dream vs. Shock. Gear up for 2012 with the latest gear from the WNBA Store. Five WNBA stars led Ros Casares to the EuroLeague title. The 2012 U.S. Women's Olympic Basketball Team is taking shape. Watch video of your favorite players on and off the court.